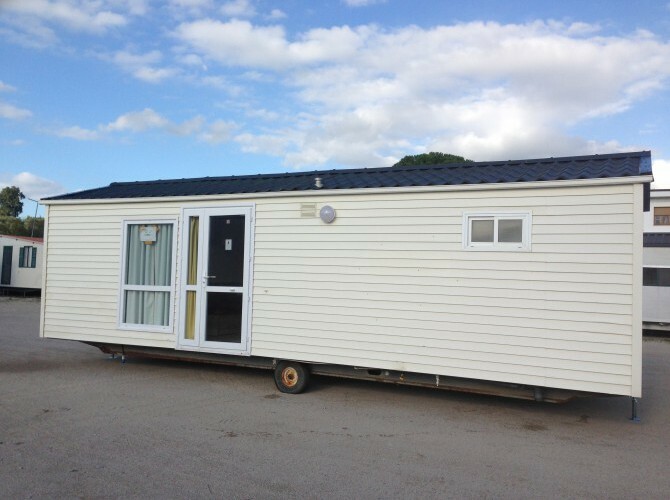 Our product range includes complete mobile homes fully furnished in every respect. Moreover, the furnishing of a mobile home, especially the internal ones, are always part of the initial project design and are added during construction of the structure. 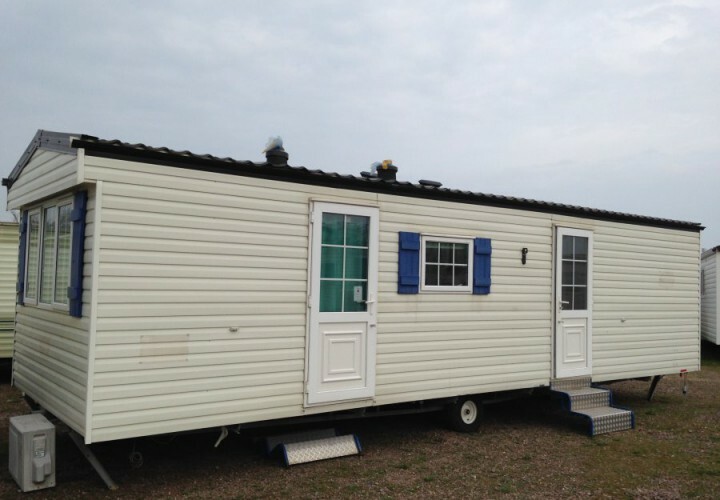 In most cases, our mobile homes are, therefore, proposed to the customer complete with kitchen, bathroom and living room. Included are generally tables, chairs and sink with regard to the kitchen, boiler for hot water, beds with mattresses for the rooms, basic appliances such as a fridge and hob including four burners, as well as an electric convector for heating of the spaces. As for any custom tailored accessories required by the customer, we are able to assess the installation of several extras. Some examples: the air conditioning is a system that we can install. Same goes for the mosquito nets, which we can also provide for mobile homes that do not have them included. Finally, the outdoor terrace: we can evaluate with you the possible installation. 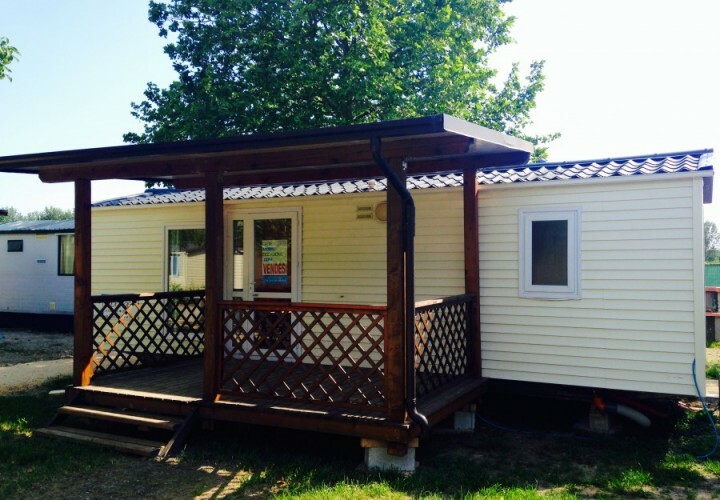 A service, the latter related to the supply and installation of the terraces, we can also offer to those who already have a mobile home owned but who require one as an accessory.